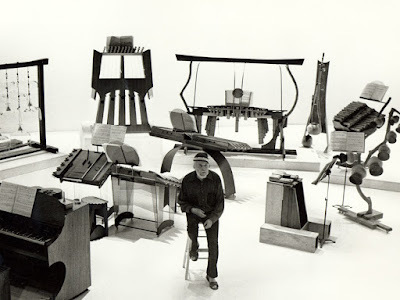 A fine BBC documentary on musician, composer, inventor Harry Partch. 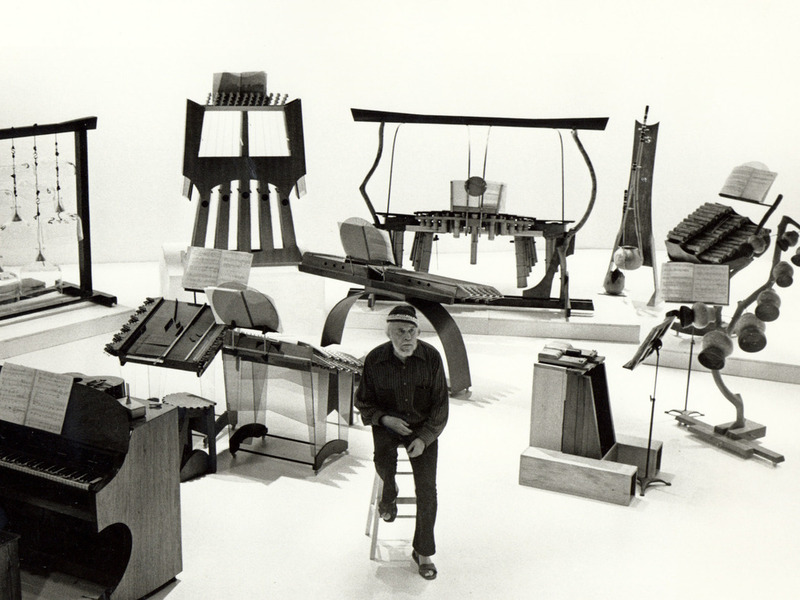 After a 10 year stretch as a train-riding hobo, Harry Partch devoted himself to inventing musical instruments and writing music WAY off the beaten path. 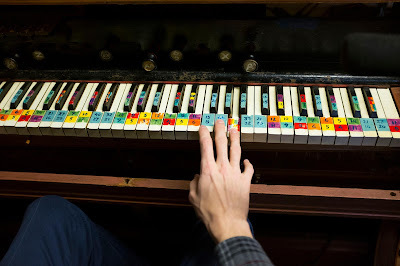 A big influence on following generations, he is incomparable, except to maybe Moondog in some areas. A true trail-blazing American Individual!